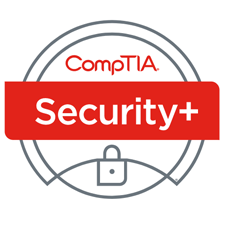 The CompTIA Network+ certification is an international industry credential that validates the knowledge of networking professionals. This course teaches the fundamentals of networking and prepares students for the Network+ certification exam. Through hands-on training and exercises students learn the vendor-independent skills and concepts necessary for all networking professionals. In order to be certified in the latest version of CompTIA Network+, students have to pass exam N10-007: Network+ Certification. The exam addresses the latest skills needed by technicians, such as basic principles on how to secure a network. The exam covers network technologies, media and topologies, devices, management, tools and security. 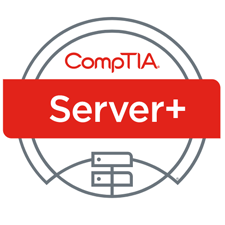 Although not a prerequisite, it is recommended that CompTIA Network+ candidates have at least nine months of experience in network support or administration or academic training, along with a CompTIA A+ certification. Describe the types of information that need to be gathered prior to installing or updating a network operating system.